Revolution for dogs is a monthly spot-on treatment that controls a broad spectrum of internal and external parasites found in 6 weeks and older puppies and dogs. The topical parasiticide kills and prevents fleas, biting ticks, ear mites, heartworms and sarcoptic mange mites. A waterproof and long-lasting treatment, it remains effective for a period of one month. Manufactured by Zoetis, Revolution for dogs is a topical monthly treatment that protects dogs against various parasites that can cause severe diseases. 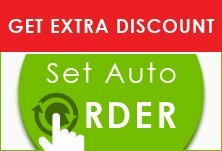 It is available as a colorless, yellow solution containing the active ingredient selamectin. When applied to canines, it prevents heartworm infections and diseases caused by Dirofilaria immitis. Selamectin is a parasiticide and anthelmintic that kills parasites by causing neuromuscular paralysis. Revolution thus kills flea eggs, flea larvae and prevents flea infestations. It also protects dogs against various tick-borne diseases. 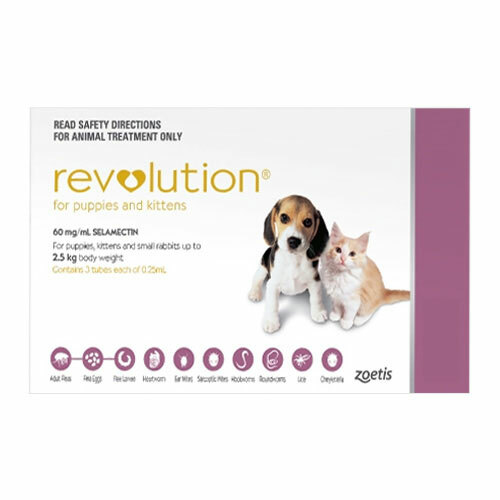 An effective treatment for ear mites and sarcoptic mange mites, Revolution is a multipurpose treatment for the absolute well-being of canines. After a long time, I have found the right product for my Blake. This treatment not only treats fleas or ticks, it also controls intestinal worms and prevents heartworms.